We know that when patients look their best, they’re the best versions of themselves: that’s why we offer non-invasive Forma™ and Forma™ Plus skin tightening. One of the multiple options we offer for skin rejuvenation is Lumecca® IPL therapy. Lumecca® is particularly well-suited for patients that wish to get rid of unwanted redness, uneven pigmentation, or brown spots on the face, neck, or chest. 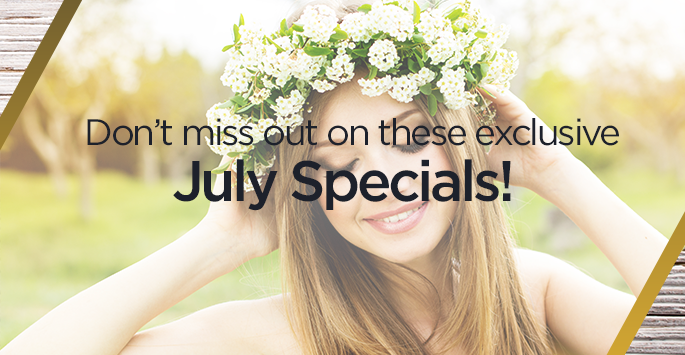 Receive a complementary laser package when purchasing ultrasound skin tightening. Do you have areas of unwanted body hair that you have to regularly shave, wax, and pluck? Are you tired of these time-consuming and sometimes painful methods? At Artisan’s Rejuvenation Spa, we offer comfortable, convenient laser hair removal for a more permanent solution to getting rid of unwanted body hair. You will receive a complementary laser package when you purchase an ultrasoun skin tightening treatment.